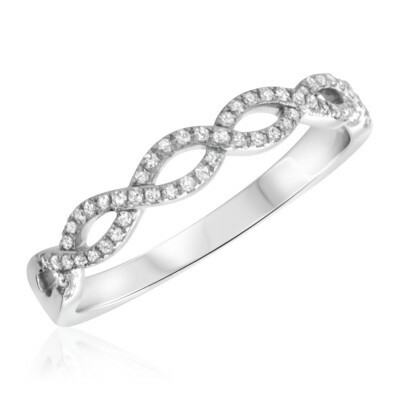 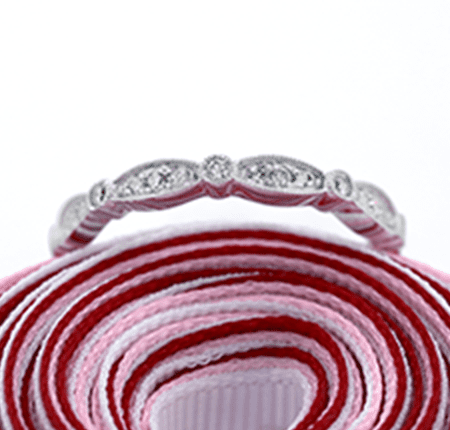 Stay forever closest to her heart with our ladies' wedding bands. 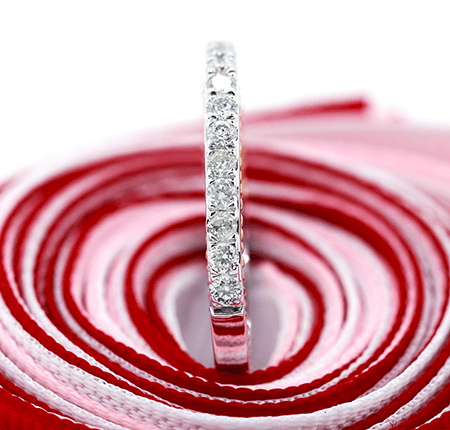 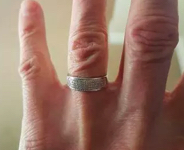 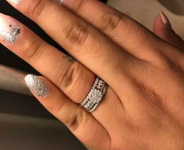 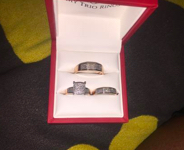 When you select her wedding band, get the best deal you can find. 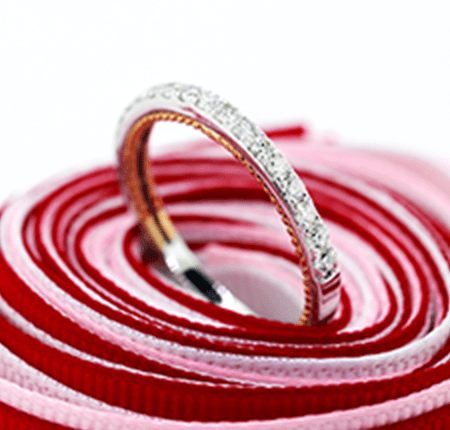 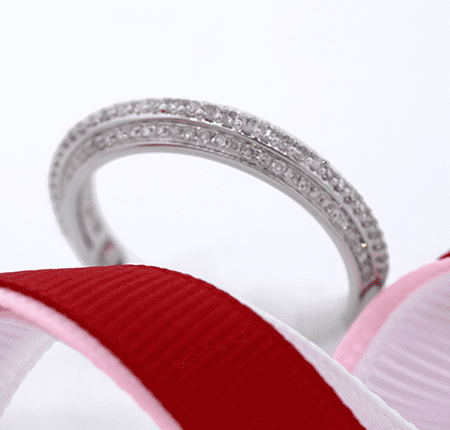 Our ladies' bands feature authentic white, yellow and rose gold. 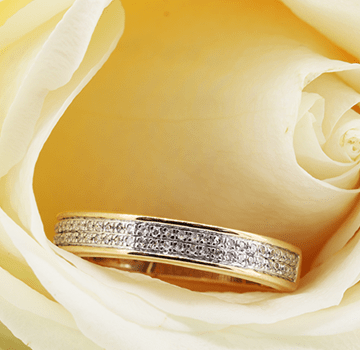 Certificates of Authenticity are created with every ring, verifying both the purity of the gold and the quality of the conflict-free diamonds.